NSO 2018 – 2019 Result has been declared after the successful conduction of examination. Candidates can check their NSO Result by entering the Roll No. in this format – Your School Code – Class Number – Roll No. e.g. AN0001-04-001 through the link provided here. During 2018-19, the first Round of NSO exam was held on 01 Nov 2018, 15 Nov 2018 and 27 Nov 2018 at participating schools. Check Your NSO Result Here. Latest: SOF 2nd level NSO results has been released. Scroll down to check the same. 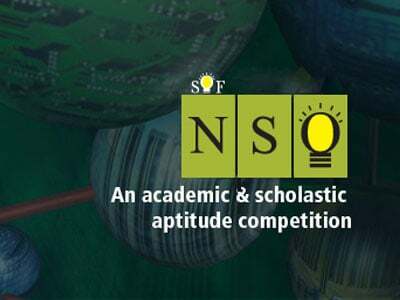 Click here to check the SOF 2nd level NSO Results. 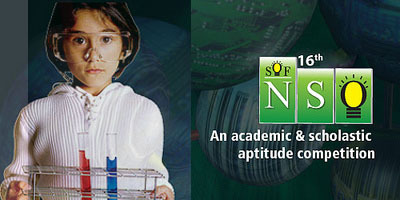 Click here to check the 21st NSO Result. Click Here for NSO Cut Offs. Top 5% of students, class wise who appear for the 1st level exam. Due priority to marks scored in different sections will be given. Zone wise/State wise top 25 rank holders from each class. 2nd level exam will be held for Cyber, Science & Mathematics Olympiads (NCO, NSO & IMO) for students from class 3 onwards. In case two or more students score same total marks, ranks will be awarded to student scoring higher marks in sections accorded higher priority, as under. In case two or more students score equally in all sections, they will be accorded same rank. Total Marks scored in level 2 exam. Marks scored in sections in level two exam accorded higher priority. Total marks scored in Level one exam. Marks scored in sections, in level one exam, accorded higher priority. In case two or more students score same marks under all the categories above, they will be awarded the same rank.